The Coach Door Edition is legendary with modern touches.To create this vehicle, Lincoln partnered with Cabot Coach Builders, which stretched the wheelbase of the Continental six inches, fitted longer doors with hinges in the rear, and added structural reinforcements to ensure that the car meets safety regulations. It is powered by a twin-turbocharged 3.0-liter V6 churning out 400 hp and 400 lb-ft of torque. This meaning that the Continental is essentially handmade. 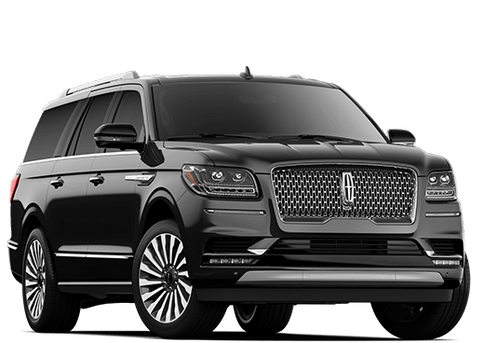 The Coach Door Edition Continental is loaded with all the luxury options that Lincoln offers. This includes a variety of choice of Black Label interior themes. You and your passengers will also enjoy a stowable tray table with tablet holders and a wireless charging pad. 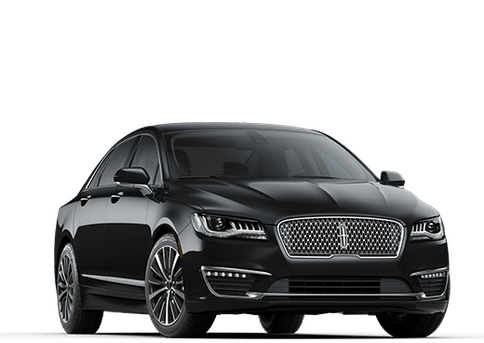 There’s so many luxury features that make the Coach Door Edition Lincoln Continental legendary. 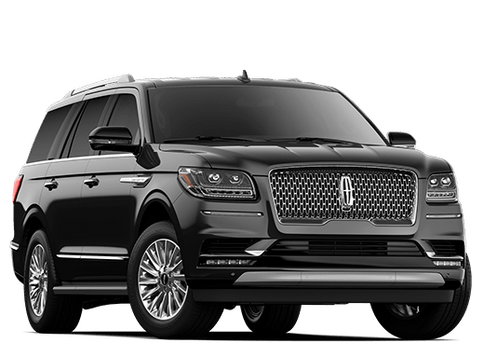 Some of these include handcrafted Interiors, center-opening doors and membership privileges to enjoy even after you've arrived with your Coach Door Edition Continental. The rear doors themselves open a full 90 degrees, giving an iconic look. It also makes ingress and egress easier to rear seat passengers who will be able to fully turn in the seat to exit. An extraordinary vehicle deserves a driving experience to match. 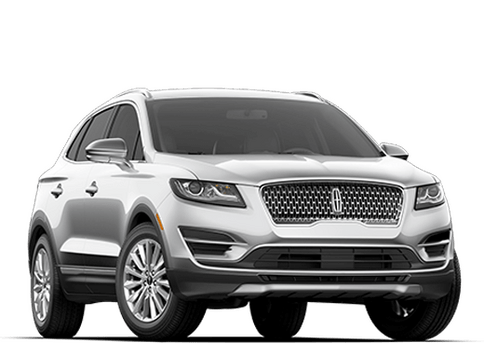 For our 80th Anniversary, Lincoln will produce just 80 examples with this feature. 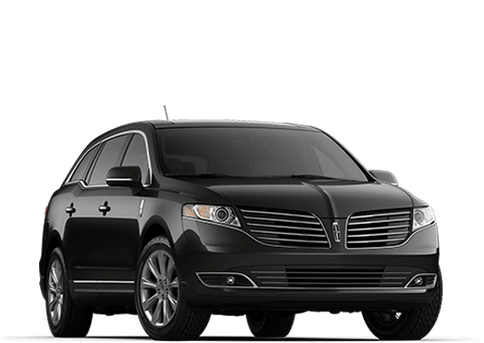 It’s made with the Lincolns of yesteryear in mind- specifically including the Continental of the 1960s- with a modern twist. 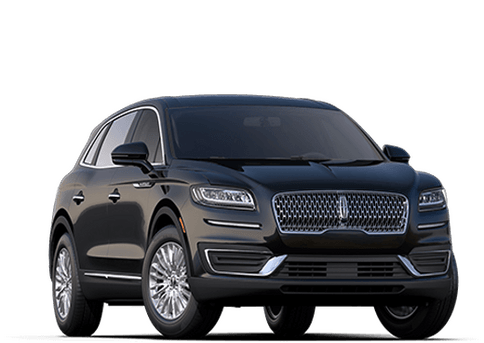 "The center-opening doors became synonymous with the Lincoln Continental, even though they were only featured primarily in the ’60s," said David Woodhouse, Lincoln design director. "But they struck such a chord that they’re still remembered so fondly today." 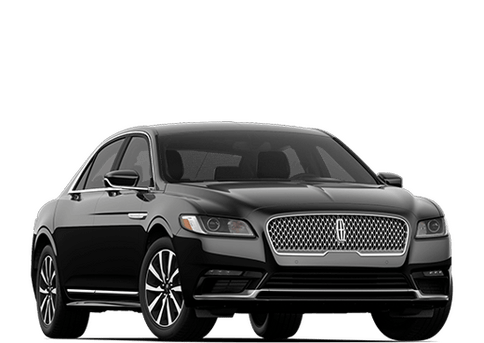 The design and features of the current generation Continental have been praised well by critics since it debuted two years ago, we wanted to make something extraordinary, historic, and legendary. While there will be more than 80 2019 Continentals produced, there will only be 80 of the 80th anniversary. If you want your new Continental to be as historic as possible, contact your dealer sooner rather than later.